The acclaimed musical Come From Away took home top honors at Toronto's Dora Awards on June 26. The show won accolades for Outstanding Production—Musical Theatre Division, Outstanding New Musical/Opera and Outstanding Performance in a Musical—Female, Jenn Colella. 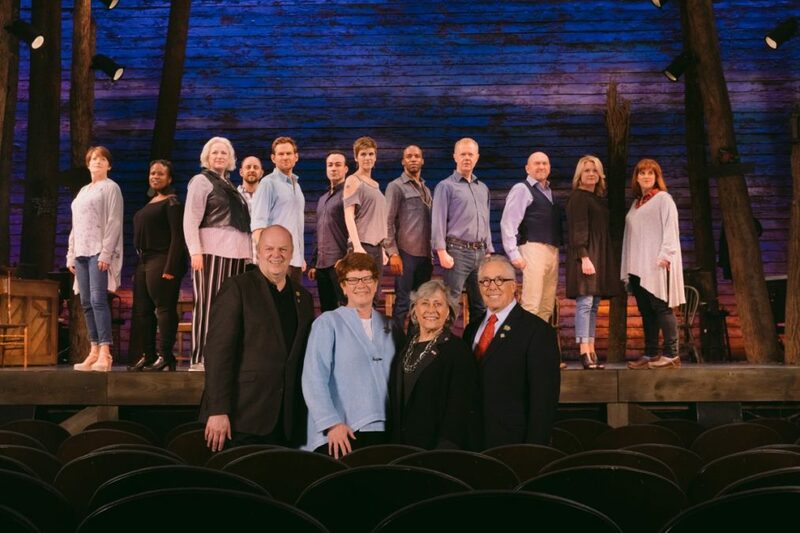 Come From Away was also honored with the 2017 Jon Kaplan Audience Choice Award. Come From Away's Dora Awards honors were for its out-of-town engagement in Canada prior to its current run at Broadway's Schoenfeld Theatre. Among the show's New York honors, it was nominated for seven 2017 Tony Awards, taking home the Best Director of a Musical prize for Christopher Ashley. 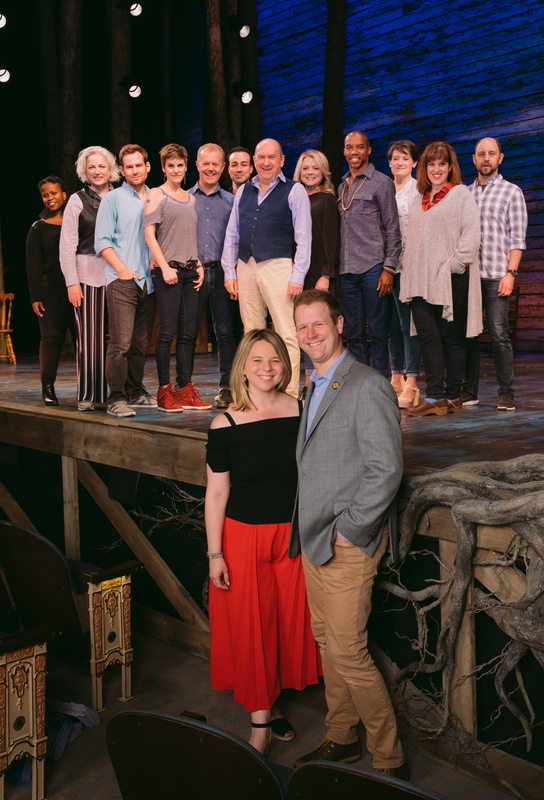 In addition to Colella, the cast of Come From Away also includes Chad Kimball, Petrina Bromley, Geno Carr, Joel Hatch, Rodney Hicks, Kendra Kassebaum, Lee MacDougall, Caesar Samayoa, Q. Smith, Astrid Van Wieren, Sharon Wheatley, Josh Breckenridge, Susan Dunstan, Tamika Lawrence and Tony LePage.